The media attention for MaRS ventures continued into the sunny summer month of July. Here’s what you may have missed on social media last month. 1. Interaxon was featured in Popular Science! 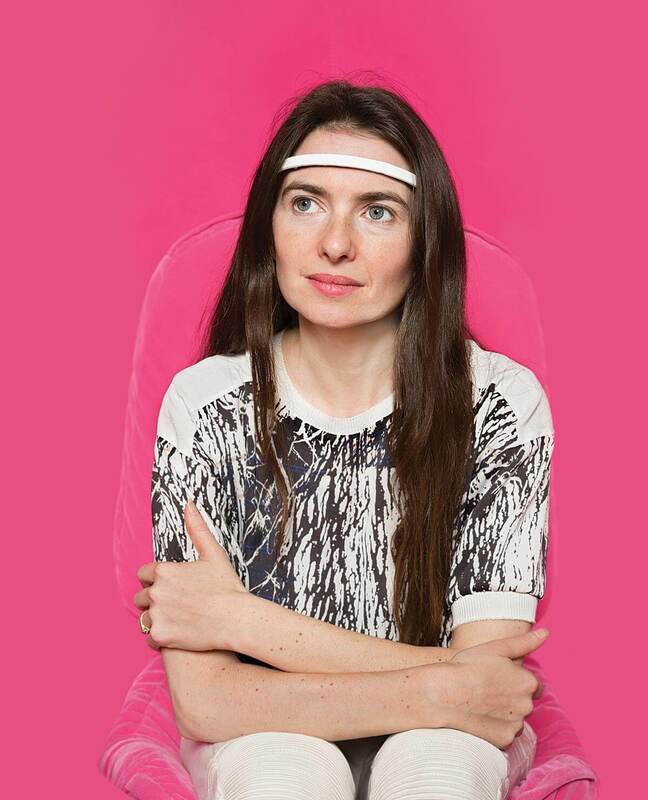 Are you curious about the technology behind Interaxon’s smart headband, Muse, and how it came to be what it is today? If so, read all about it in Popular Science! 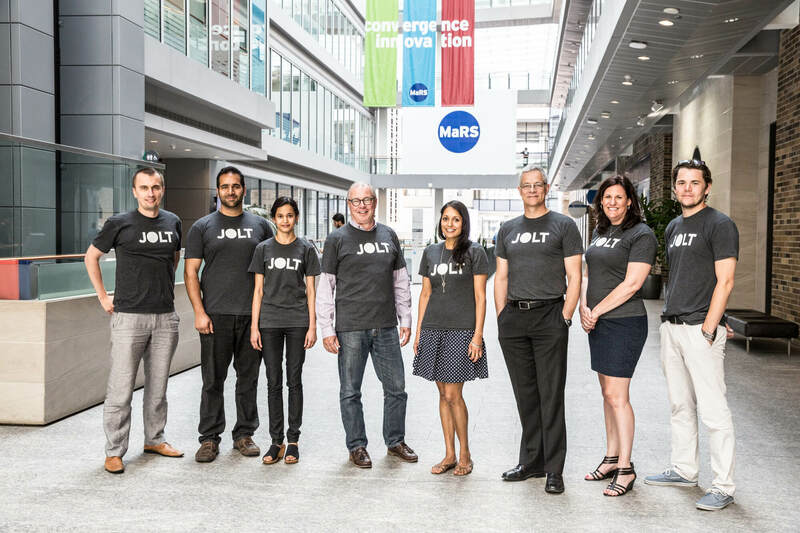 Why would startup companies stay in Toronto? “Metro Morning” host Matt Galloway spoke with Anisa Mirza, co-founder and CEO of Giveffect, and Steve Woods, co-founder and chief technology officer of Nudge, on the topic. Catch the conversation here. 3. Eve Medical was featured on Vitamin W.
Vitamin W, an online publication delivering news relevant to professional women, recently reported on the launch of Eve Medical’s home human papillomavirus (HPV) test, which screens for HPV and the high-risk strains of the virus that cause more than 70% of all cervical cancers. 4. Cogniciti appeared on “Canada AM” with Dr. Marla Shapiro. Cogniciti’s free, easily accessible 20-minute online test, which assesses whether an individual should be concerned about Alzheimer’s disease, was featured on “Canada AM.” Dr. Marla Shapiro took the test herself and commented on its validity. 5. 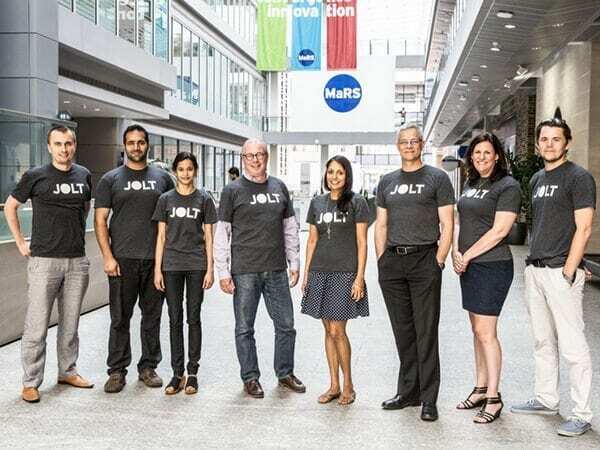 JOLT launched its fourth cohort of six startups. 6. PostBeyond appeared in IT Business. PostBeyond, social media engagement and advocacy software that allows a company’s social team to send content to all of their employees and encourages them to share it through social media, was recently featured in IT Business. 7. SKE Labs was featured in CNN Money. 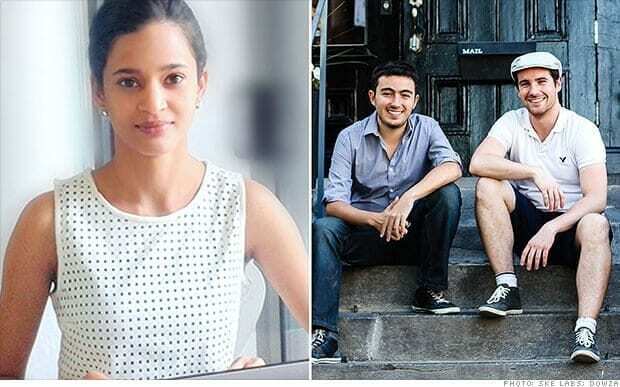 The article, which is about how the United States is losing its tech talent to Canada, tells the story of Madhuri Eunni, founder and CEO of SKE Labs. 8. MaRS Innovation’s Minuum keyboard was featured in TechCrunch. In the article, the innovative keyboard is described as a “non-annoying” solution for entering text on an Android Wear watch. 9. Health startup Infonaut confirmed that the Hawthorne effect inflates hand hygiene compliance. Infonaut, a health technology company with expertise in disease surveillance and infection prevention and control, has determined that the Hawthorne effect—a change in behaviour due to the awareness of being observed—increases hand hygiene compliance. Read the full study here. 10. MaRS cleantech client Zerofootprint was featured in Wired. The article, titled “Creating Feedback Loops in the Built Environment,” is about how to change our habits to become more sustainable. 11. MaRS information and communications technology client Orchard was profiled in Star Business Club. As always, please let me know if I missed anything!